ALL LINEAR SCARS ARE NOT CREATED EQUAL! Yes, these results are 100% real! 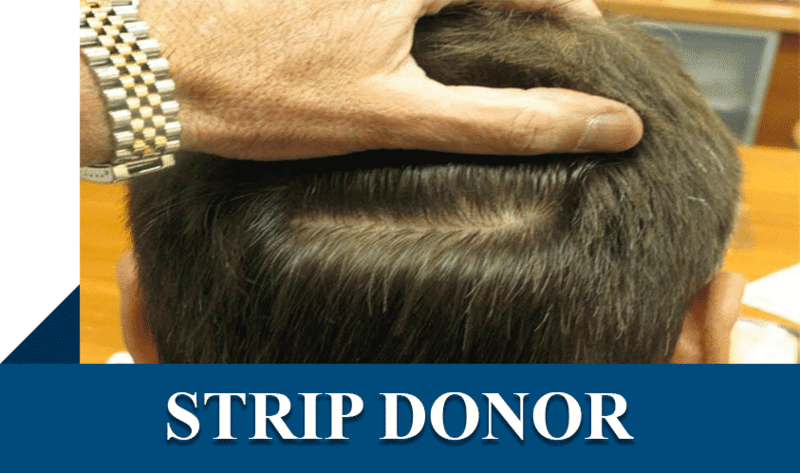 Hair transplant surgery. 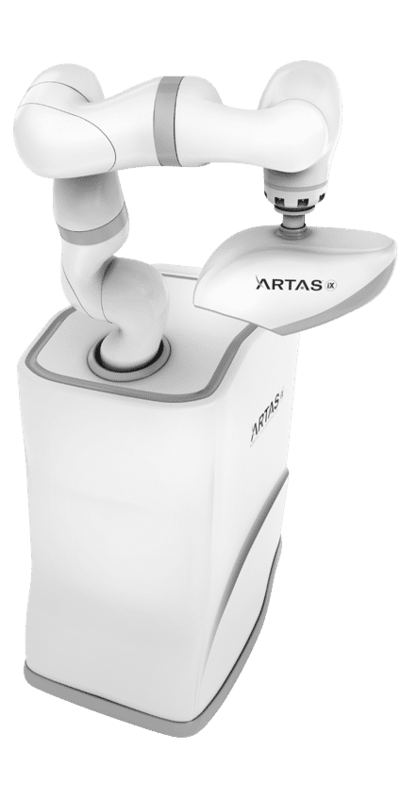 Our clinic offers a number of transplant options, including strip-donor procedures, follicular unit transplantation (FUT), and robotic follicular unit extraction (FUE) transplants with the revolutionary new ARTAS® System. 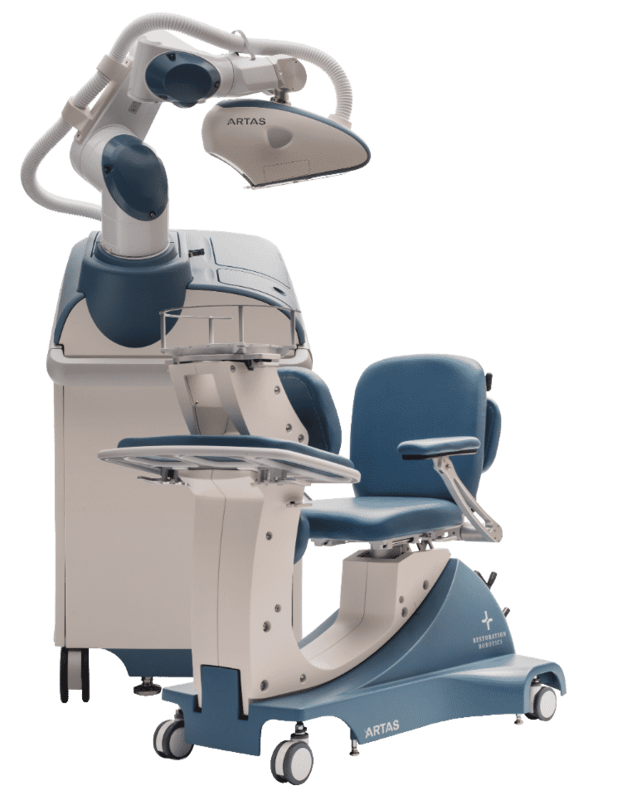 Non-surgical hair loss diagnosis and treatment options. 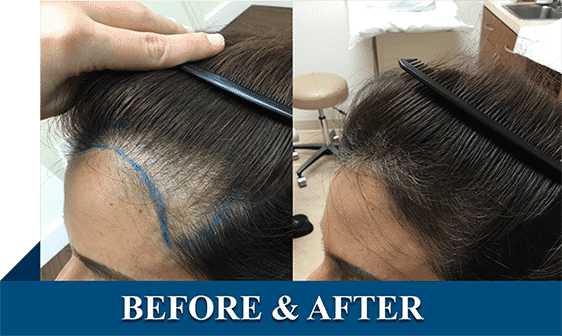 Our doctors have vast experience in medical hair loss therapy and are board certified dermatologists which is the only medical field with training in hair loss and scalp disorders. Personalized treatment. We understand that hair loss can cause immense personal, social, and professional anxiety. Each member of our team is committed to helping every patient feel welcome, at-home, and comfortable with their treatment. Your safety, comfort, and natural new head of hair are our top priorities. Welcome to the Miami Hair and Skin Institute, formerly known as the Hair Transplant Institute of Miami. 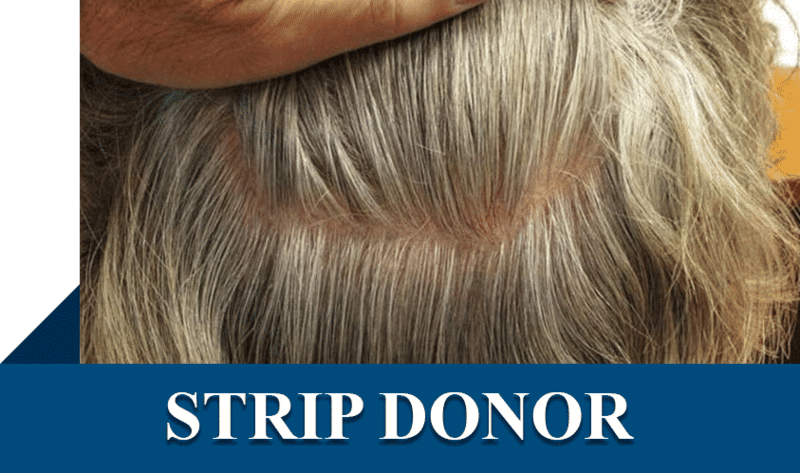 We specialize in hair loss restoration and transplant surgery for both men and women. Our surgeons have a collective 50+ years of professional expertise in the practice of follicular unit transplantation, a refined and proven procedure in the field of hair restoration. Dr. Bernard Nusbaum’s professional expertise to hair restoration is unparalleled. He specializes in hair transplant surgery and has performed more than 10,000 hair transplant procedures in the last two decades. A University of Miami School of Medicine graduate and leader in his field, Dr. Nusbaum extends a warm welcome to all visitors to this website. At our clinic, Dr. Nusbaum provides patients with hair loss evaluation, diagnosis, and treatment recommendations. A recognized leader in the field of hair transplant and restoration, Dr. Paul Rose brings additional experience and surgical expertise to the Miami Hair & Skin Institute. Dr. Rose is co-creator of the Follicular Isolation Technique (FIT), a revolutionary new method of hair surgery that extracts individual donor hairs without making a visible linear scar. Dr. Rose also developed the Ledge Trichophytic closure technique to further reduce the signs of surgical hair restoration. 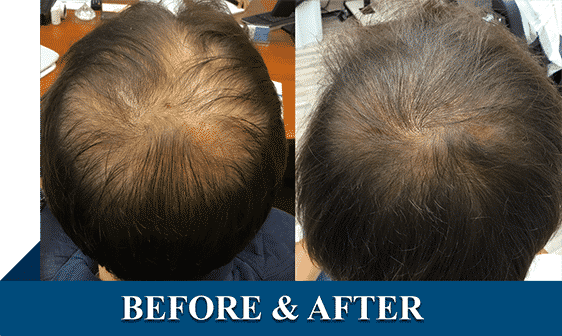 Dr. Aron Nusbaum is a Board Certified Dermatologist who specializes in hair restoration surgery, medical treatment of hair loss, platelet-rich plasma (PRP), and cosmetic dermatology. Dr. Nusbaum completed his Dermatology residency at Jackson Memorial Hospital/University of Miami where he received the Award for Excellence in Dermatologic Surgery and developed expertise in hair disorders under the training of world-renowned faculty in the field.